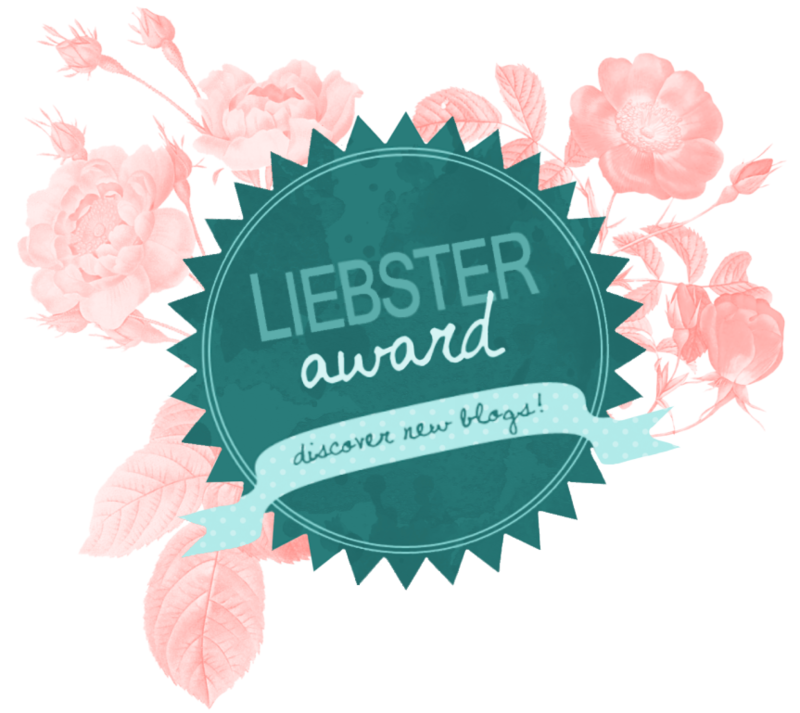 This is my very first Liebster Award nomination and I am thrilled to know that other bloggers are reading and enjoying my blog! I was nominated by the lovely Tamira Michelle – BeautyByTami (Thank you, thank you) Please check out her awesome blog and show some love! Big Thanks to everyone who has followed me, liked, commented and supported me. You’re all fabulous! Once Nominated Thank the Person who nominated you and link them in your post. Include a Liebster Award Sticker in your post. Nominate some other bloggers you feel deserve this award as well. Let them know they have been nominated by commenting on one of their posts. Answer the 10 questions given to you by the person who nominated you and create 10 of your own for your nominees. Copy the rules in the post. Lately I’ve been listening to a lot of Lord Huron, Houndmouth and Spoon and I can’t stop singing along to Meg Mac! I love putting (face) primer on my legs, it perfects and smooths them just as it does your face. A good one to try is ELF Cosmetics as it is super inexpensive, a fairly large bottle and comes in numerous corrective finishes including a bronzing shade! Oddly enough I’ve never got in to MAC, not since the MAC lip glass craze in the late 90’s early 2000’s, I went through a lot of that. haha! I’ve always been an avid Sephora and Ulta girl and MAC being its own thing altogether; I think I’m afraid to set foot in a MAC store as I am such an all or nothing type. I would think I needed some of everything. I’d have to rent a small apt. just for my beauty products. (I may anyway) So, I guess NARS. I use a lot of their products. If you were given a $300 gift card to your favorite makeup/beauty store, would you give up wearing makeup out for 1 whole week? I play piano and a little guitar. I make specialty, intricate fondant cakes, baking, cooking, drawing, sculpting (art of all types) typically, if I see something and want to make it; I can. I am a creative type, for sure. I love the ocean, surfing, the beach, reading, mini trips around CA, adventures and hanging with my family. Coffee in the morning, [herbal] tea in the afternoon and evening. Long, hot, bubble bath in my enormous tub with my kindle/book, then relaxing with hot tea while watching [our] favorite shows with my hubby. My collection of both is equally expansive! 2. Where do you hope to be [in life] in 5 years? 3. What is your must have beauty product, (specific) The one product you keep purchasing over and over? 4. Where are you originally from? 5. What’s on your bucket list? 7. What one trait/characteristic best describes you? 8. If you could live any place in the world where would it be? 9. If you were able to change one major thing about the world today what would it be? Thanks again, everyone! I hope you enjoy my Q and A as well as the questions I’ve created for you! Haha, Right!? You are so welcome! Whenever you have time, no biggie! Awesome! Thanks for participating and for the shoutout! I love reading everyone’s answers!